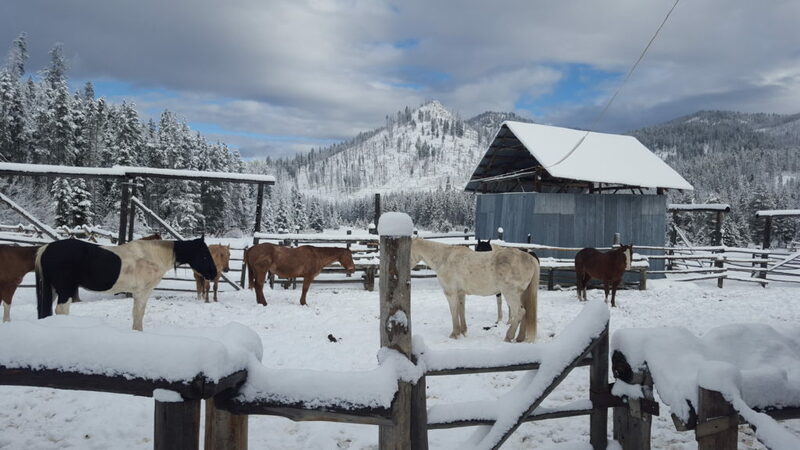 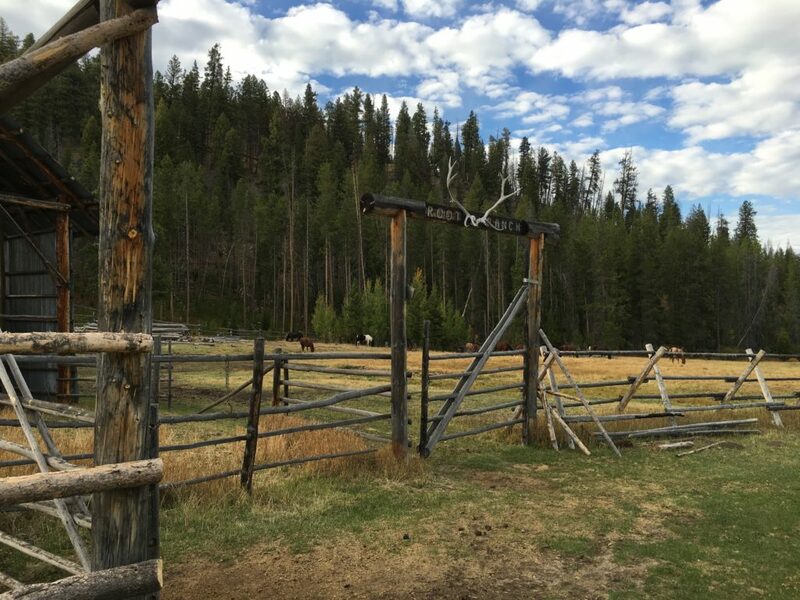 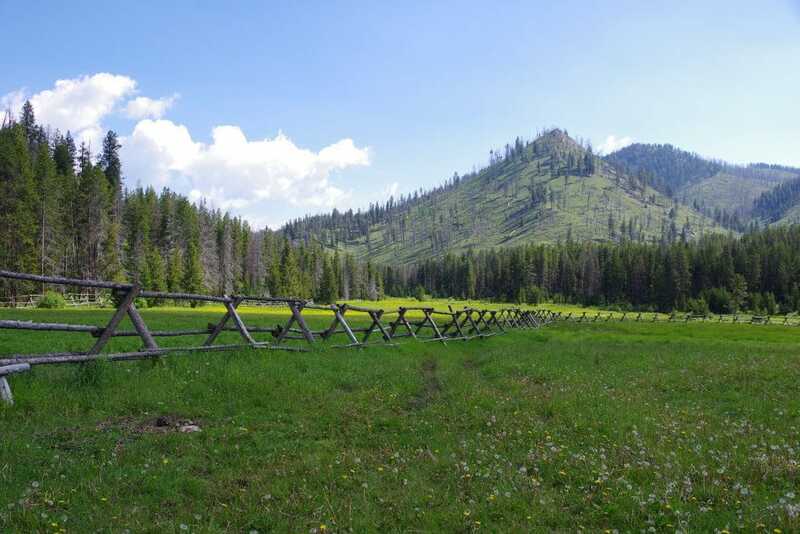 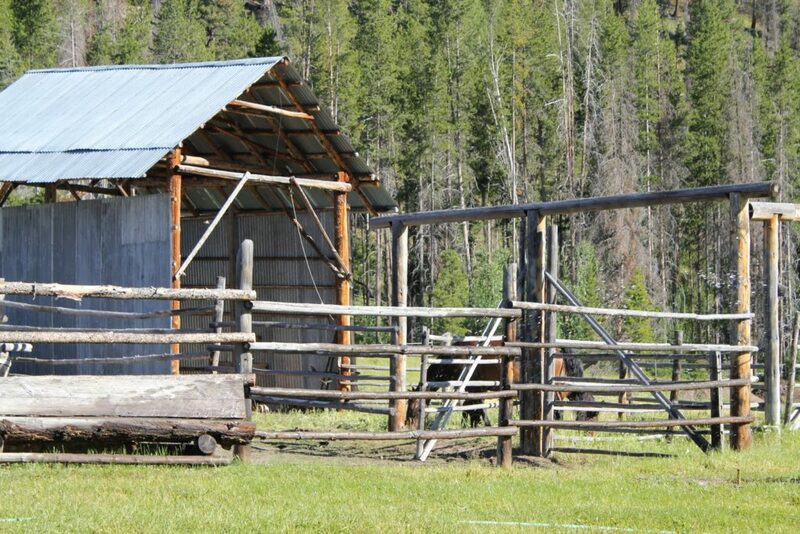 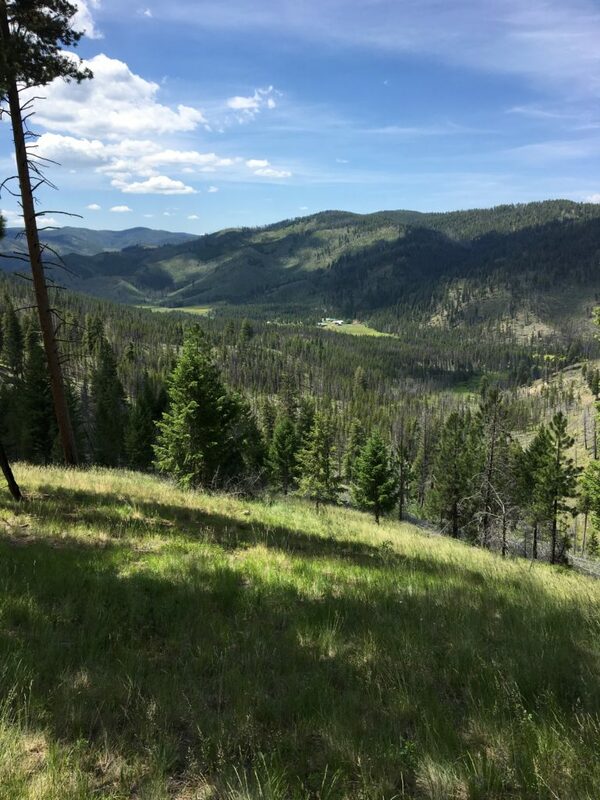 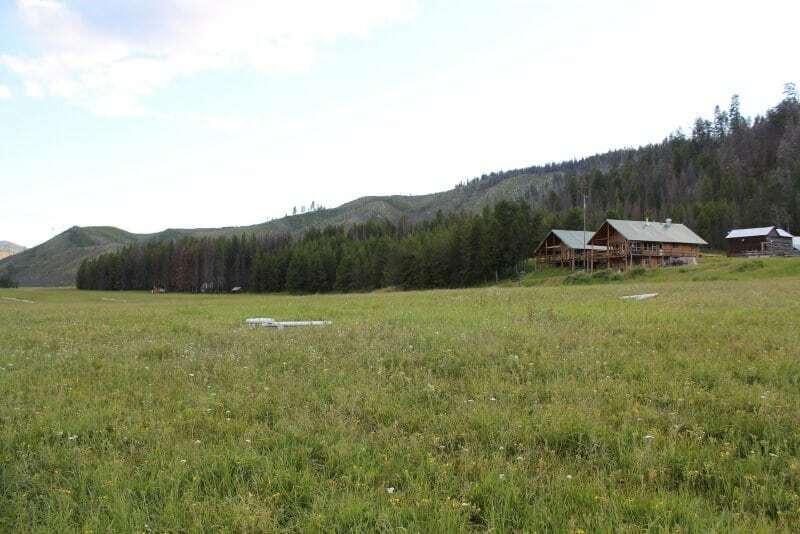 The Root Ranch is located at an elevation of 5600-feet, 48 air miles west of Salmon, Idaho in the heart of the Frank Church Wilderness Area. 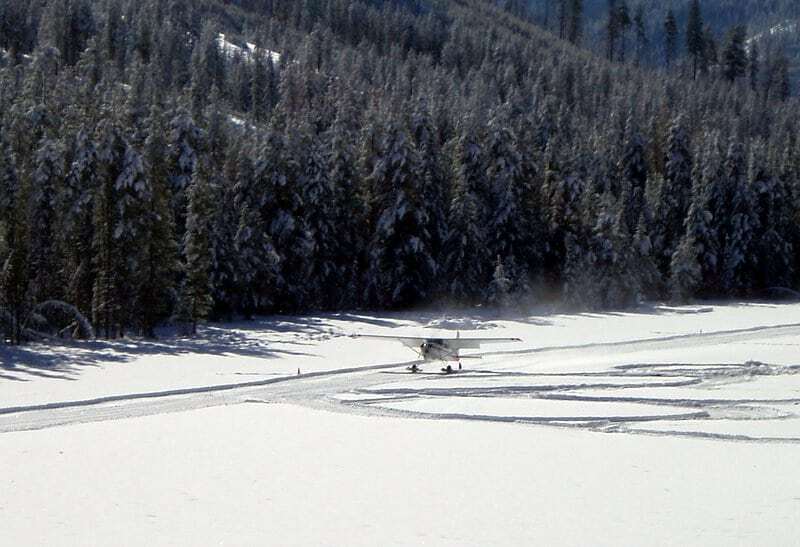 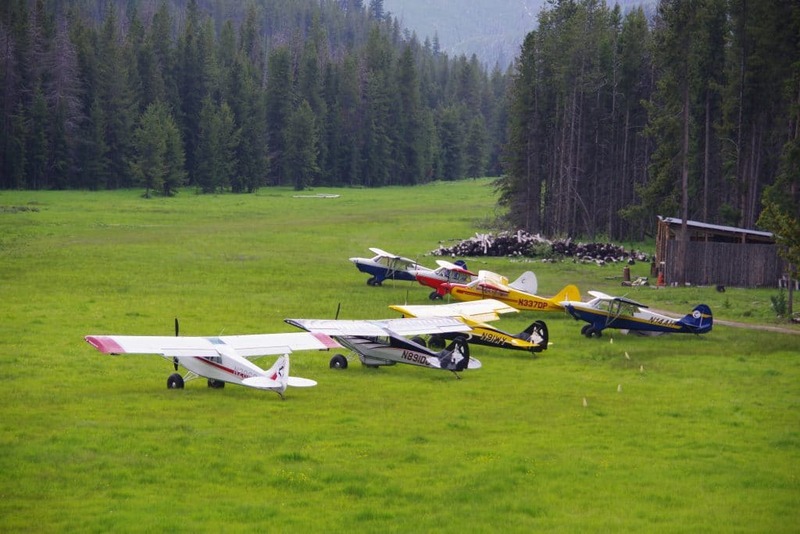 The 2100-foot airstrip is encircled by an idyllic meadow of mountain wildflowers. 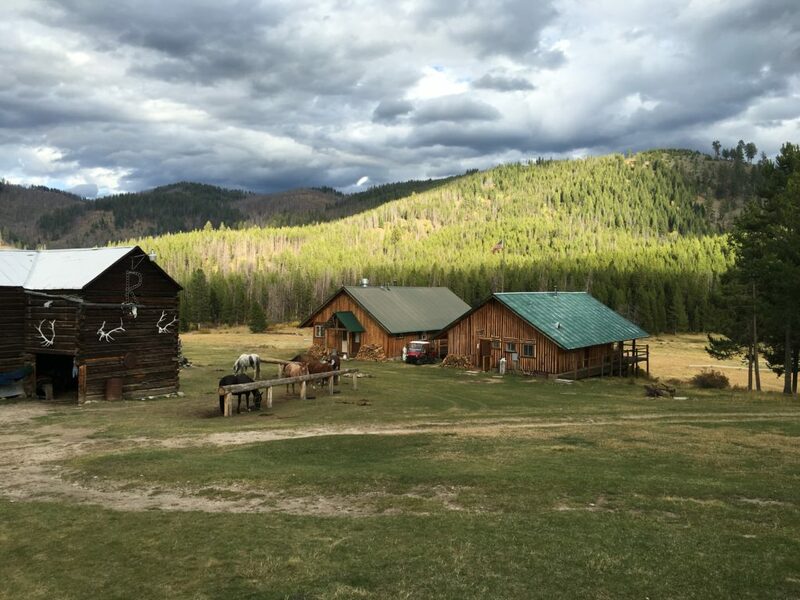 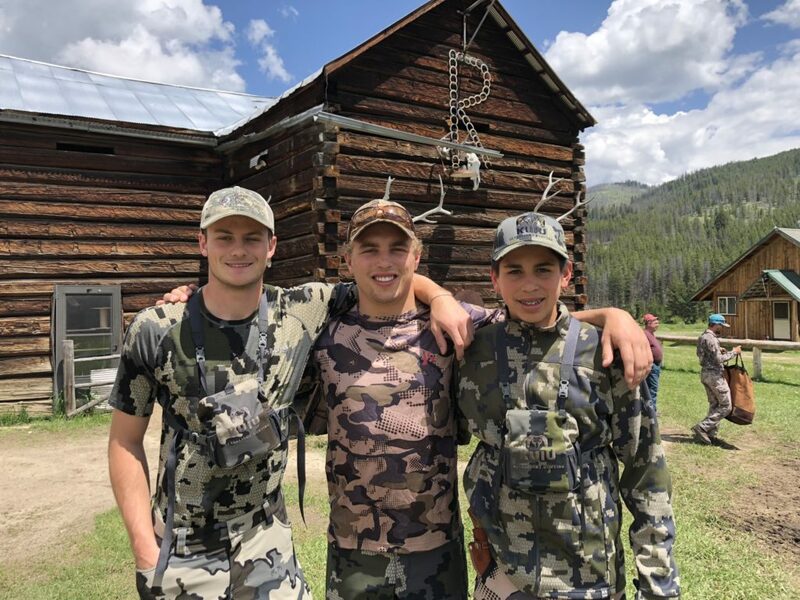 Accommodations include bunkhouses and family cabins with hot showers and a lodge equipped with a spacious kitchen and ample space to read, play games, or relax. 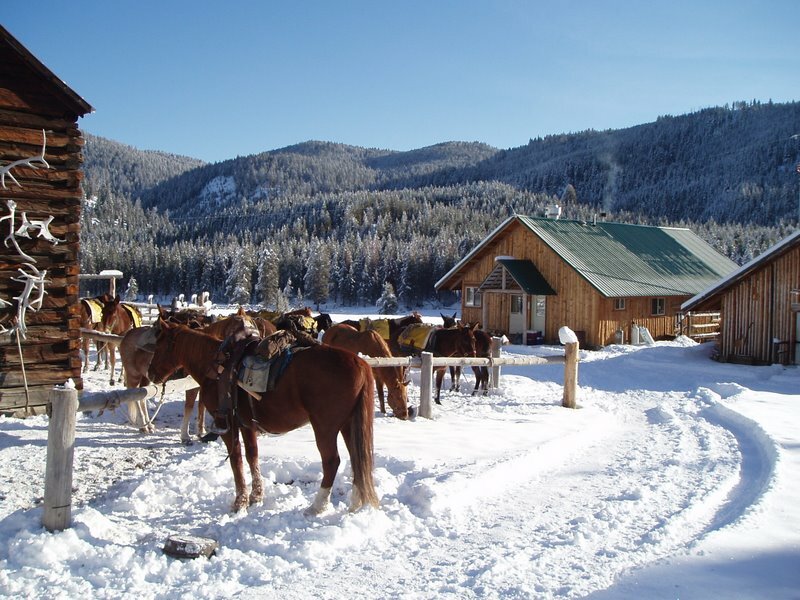 Meals are served family-style in a casual dining room. 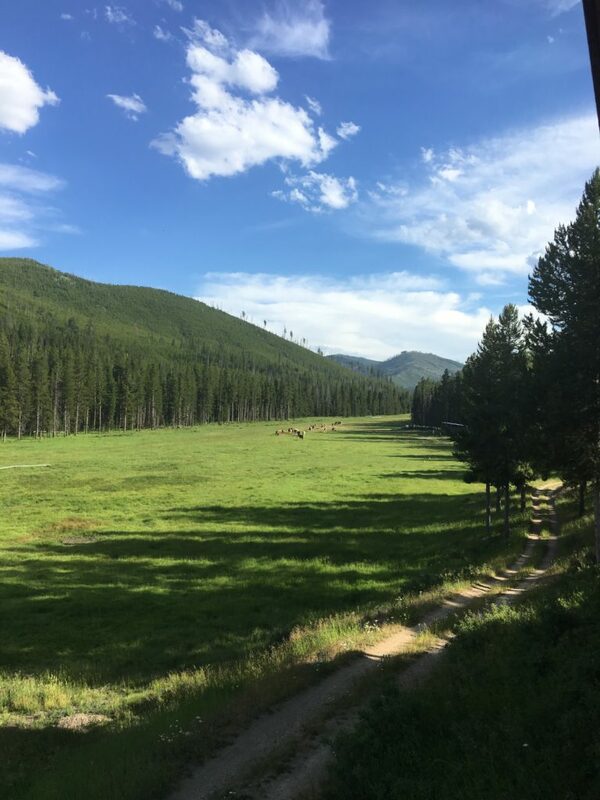 Located off the dining room, is a cozy outdoor deck frequented by hummingbirds. 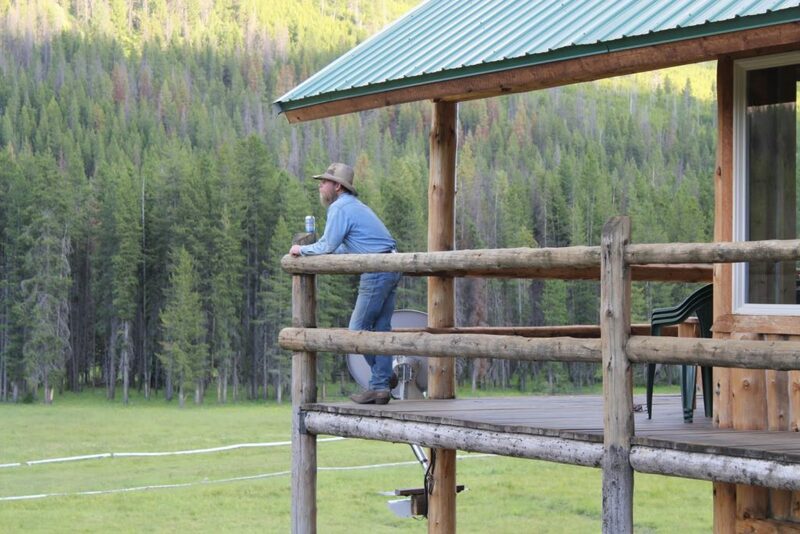 Perfect for relaxing after a long summer day, the spacious deck provides guests with a unspoiled view of the local wildlife: deer, elk, moose, and the occasional wolf. 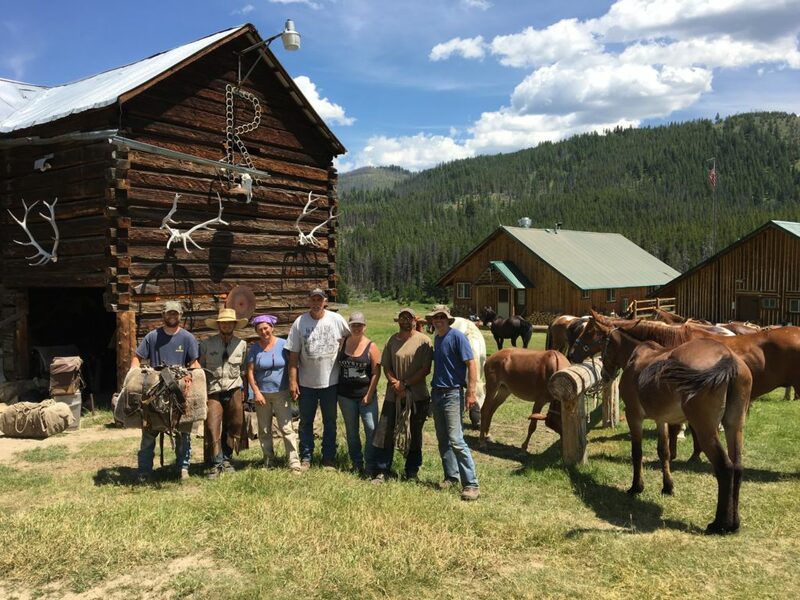 Exploration of the wilderness surrounding the Root Ranch by horseback or a day hike is an escape from the fast-paced real world to a natural setting where time is suspended, and the opportunity for adventure with family or friends is boundless.